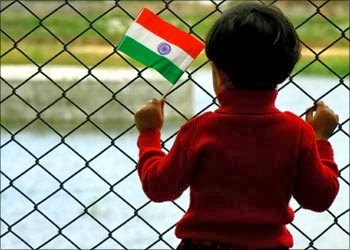 The Derek Francis Blog: What is India to me? 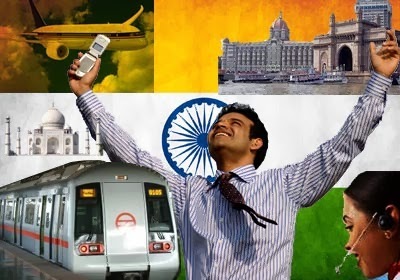 What is India to me? When I turn on the TV to National Geographic, Fox Traveler or some similar channel, often enough, I come across a programme about India. Indian food, Indian lifestyle and the diversity of India is hailed by the presenters who go on to call India "exotic" and "mesmerising." I asked myself the question, "what do I feel about my country?" And frankly I went blank. I could not find one answer. India, no doubt, is diverse. I feel it is this diversity that makes us rich. Geographically and demographically we are a conglomeration of so many different notes that come together seamlessly to form a chord. Noted historian Ramachandra Guha calls India a "salad bowl" with its variety in colour, flavour and texture. Rabindranath Tagore epitomised our country's spirit in the great hymn Jana Gana Mana, the first stanza of which was adopted as our National Anthem. In the second stanza, Tagore writes how the various religions of India come together weaving a "garland of love." This was the India envisioned by our founding fathers. A country so diverse, where the entire landscape changes every few hundred kilometers and where so many cultures are intertwined, come together and sing that beautiful hymn by Tagore in their own way, but which combines into one voice which praises our unity in diversity. The full hymn by Tagore can be seen in the above link. being talked about all over the world. But still there is poverty. The divide between the super rich and the extremely poor is wide. We must look into these aspects too. Growth and development should not be exclusive to the rich and the middle-class but should include everyone. 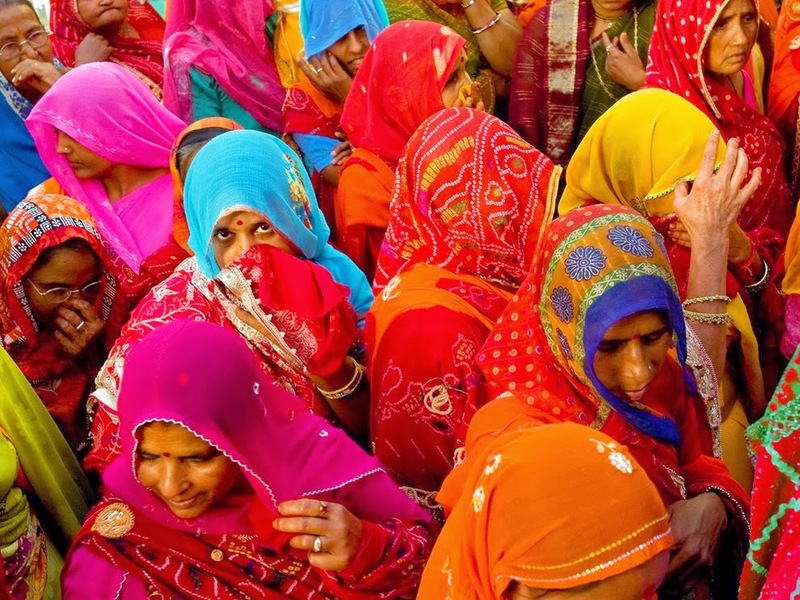 India is comprised of over a billion people with over 70% of them living in villages. But all we hear in the 24/7 news and travel/lifestyle channels is about how cities are growing and how the middle-class is performing. This must change. We have to be inclusive of everyone. As people of India, we must realise that all our compatriots do not belong to the same religion, have the same lifestyle, live only in cities and work in multinational companies. We must realise that all of us in some way are different and that is what makes India great. Finally, I urge each and everyone to ask themselves this same question. What is India to you? I end this article by asking you to listen to this English hymn, 'I vow to thee my country.' Although it is a British patriotic song, we can learn from its lyrics that each of us owes a promise to our country to live in harmony. Open the video in a new tab/browser and the lyrics are given here below.